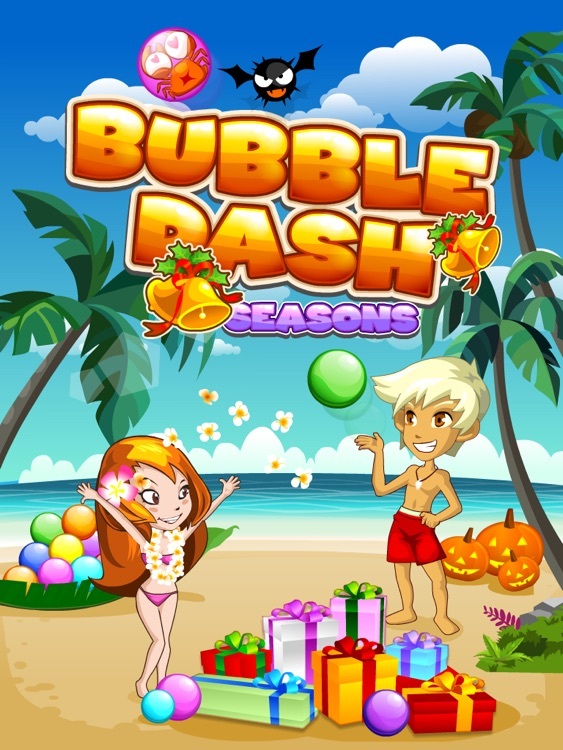 Bubble Dash Seasons has arrived! 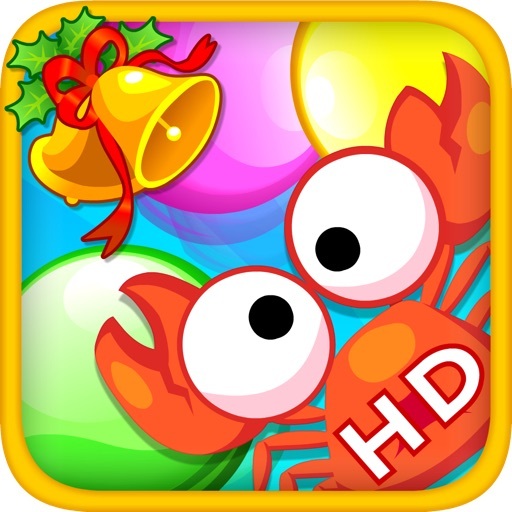 Bubble Dash Seasons is a fantastic new bubble game with the aim of celebrating different holidays and festivals throughout the year. 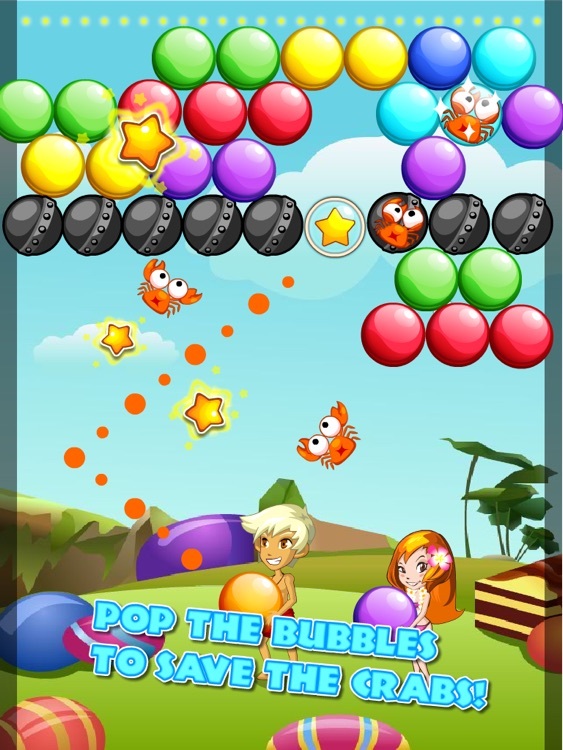 It will continue to be updated with cool new themes and levels for you to play through as well as new additions to gameplay, while still retaining the awesome fun of Bubble Dash that you've come to know. 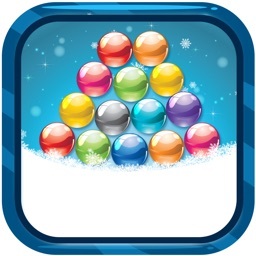 Download Bubble Dash Seasons now and give it a try! A beach trip that will leave you cheery and pleasantly satisfied. You’re on a beach that’s resplendent in the noonday sun, smashing bubbles of the same color together. 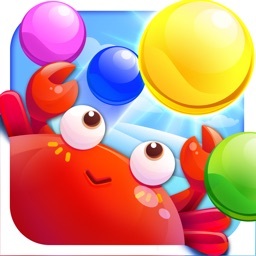 Prevail over the sea urchins and the reef, defeat the pirates, and rescue the stranded crabs to be triumphant! 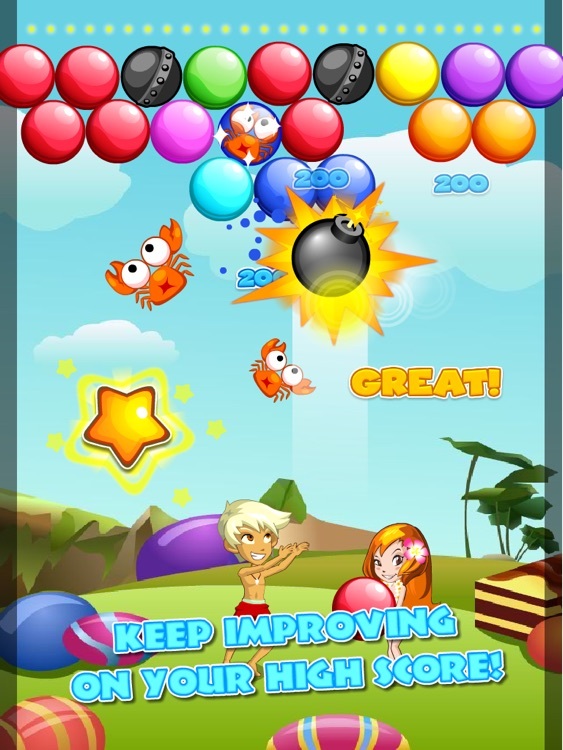 Bubble Dash Seasons supports iPhone, iPod and iPod touch. 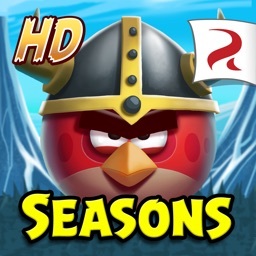 --Currently boasts more than 156 totally cool levels with great replay value. 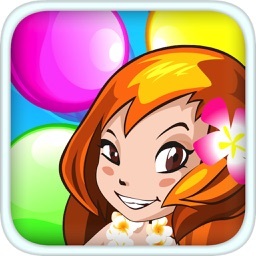 --Continues to be updated with new content and power ups. --Download more levels in-game. No need to download separately from the app store. 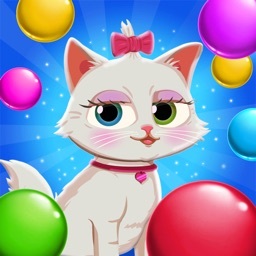 --An exceedingly fun bubble game experience. 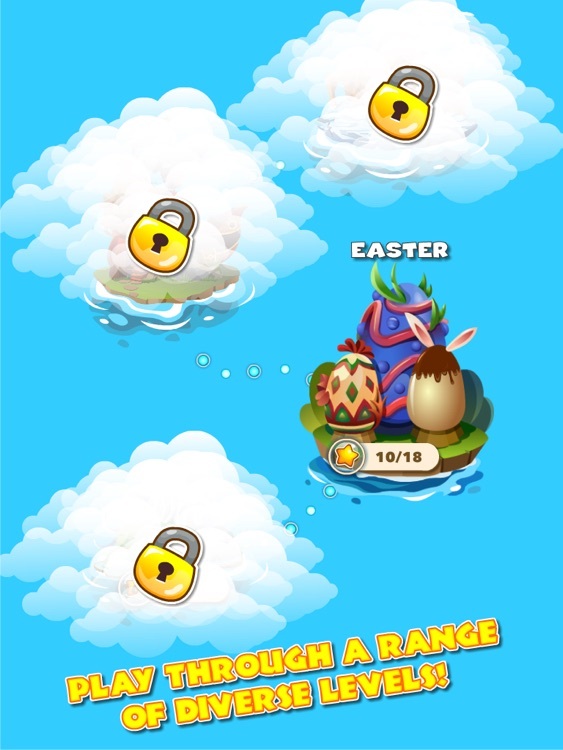 --No Internet connection required to play (although we recommend connecting to receive free level updates and power ups). 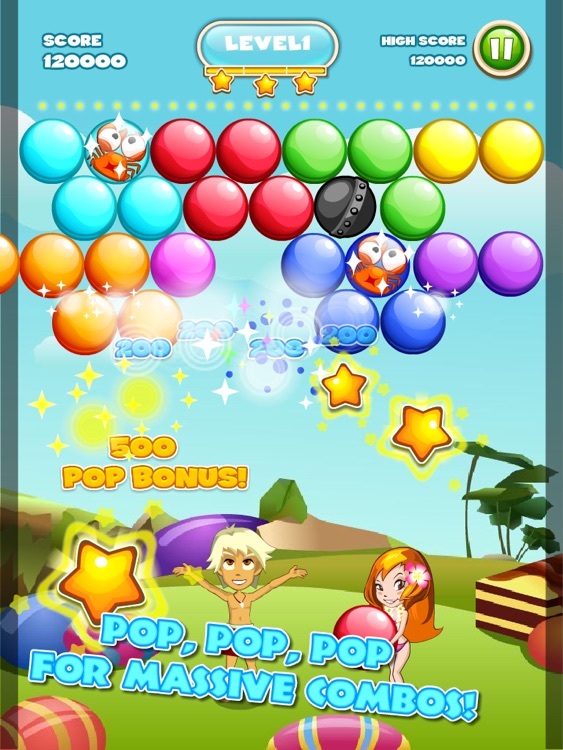 We hope Bubble Dash Seasons will provide you with unlimited hours of entertainment. Have fun!